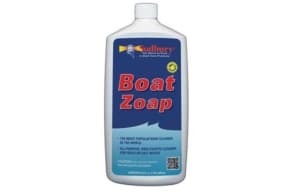 Cleans, lubricates, deodorizes, and keeps all parts of marine toilets clean and in efficient working condition. Cleans, lubricates, deodorizes, and keeps all parts of marine toilets clean and in efficient working condition. 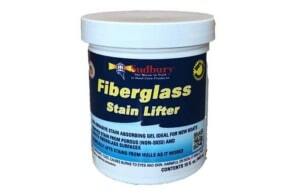 Contains a special non-mineral oil that will not harm leather, rubber, or fittings. 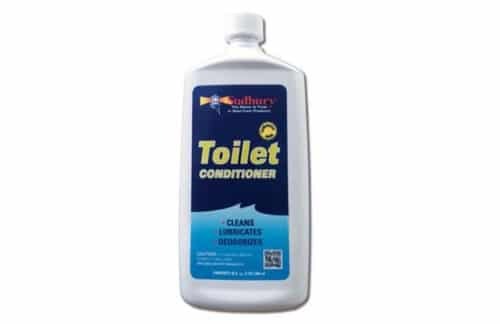 Conditions by impregnating and lubricating all parts. 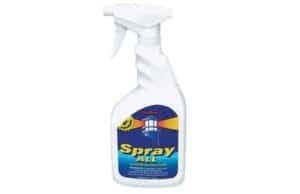 Eliminates rather than masks odors. Non-caustic. 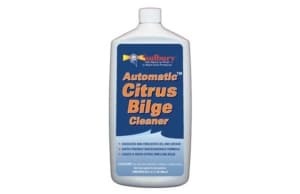 Perfect for use with fresh water or salt water with a 95% biodegradable formula.